You can keep the payee information under Payee List. 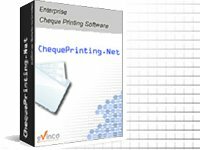 When preparing cheque, you can easily recall the Payee from Payee List. In main windows, click "Payee List" icon. Payee information is listed in tabular format. You can add, edit, delete, print, import the payee by clicking the icon in Tool Bar.